Is your world worth saving? 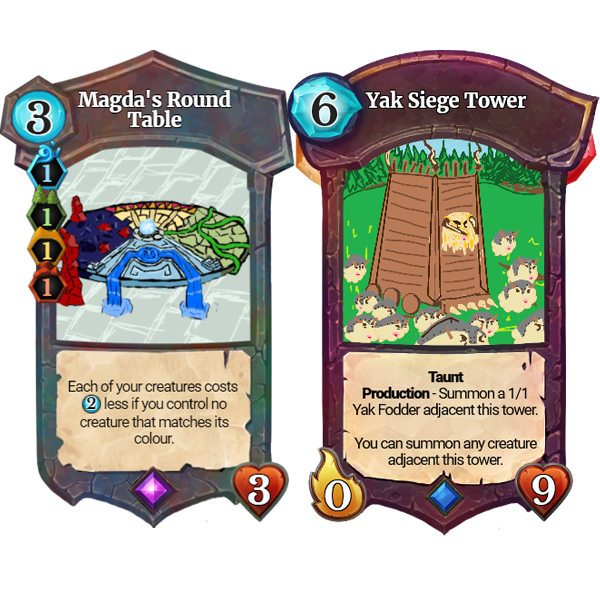 Fan group for the upcoming tactical trading card game, Faeria! Contest Results and Winner Showcase! 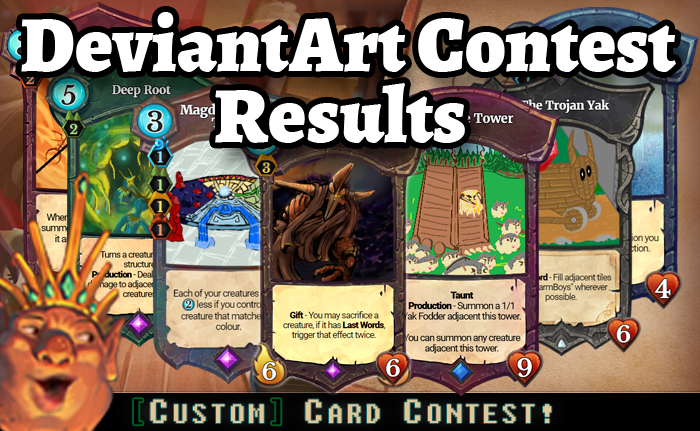 The first ever DeviantArt custom card contest is over and the votes are in. Thank you everyone for participating, we'll be contacting the winners and delivering them their prizes. 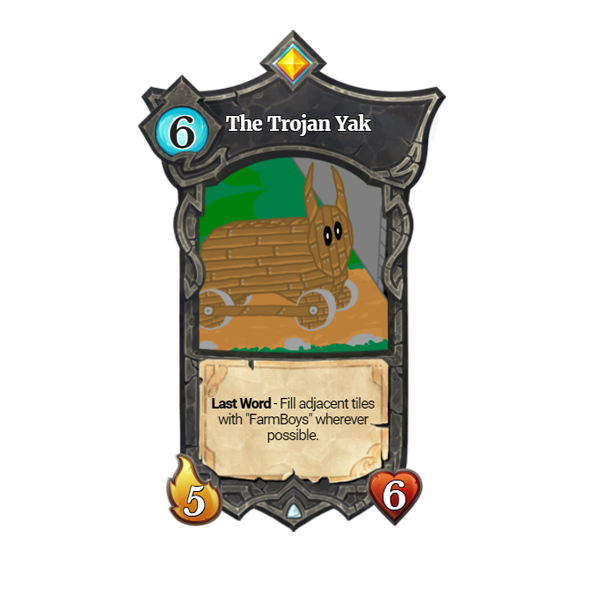 We hope everyone enjoyed this fun little contest designed to bring some activity to Faeria's DeviantArt community. If you'd like more contests like this or perhaps have a unique suggestion for a future contest, be sure to let us know here or on our official subreddit! I could still post a fan art in the 2013 folder right? Anyway! 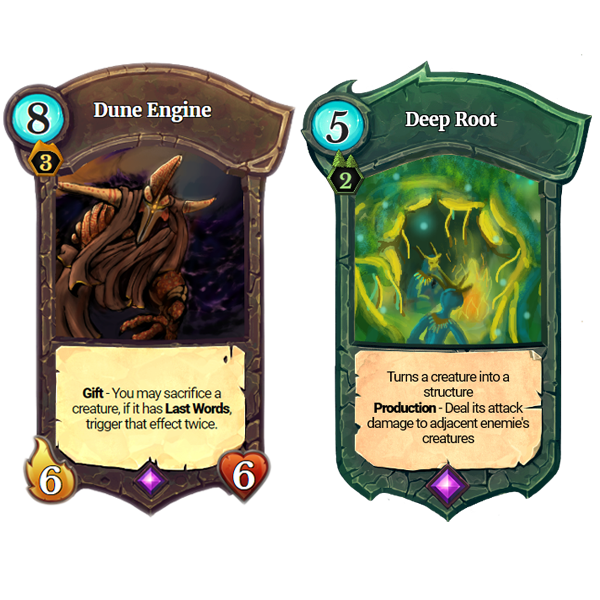 I just wanted to say the game is pretty great, and I really like the art it uses, so here's hoping there can be plenty of expansions to showcase more! Wow, i recently just bought the game and wanted to look for some fan-art but hilariously most "fan-art" i found is just official artworks straight ripped out of the game. Hey guys, i was browsing through deviant-art when i caught up on some amazing artwork of Faeria. 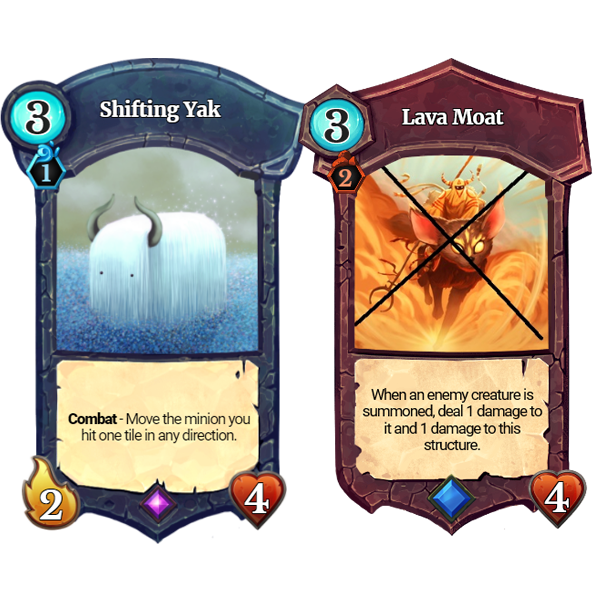 I'm a card artist aswell and looking for some freelance work , if possible i'd love to draw some artwork for Faeria..
Whome should i send my portfilio too ?